The bestselling Americano Thermal Mug is available in a huge range of colour options. 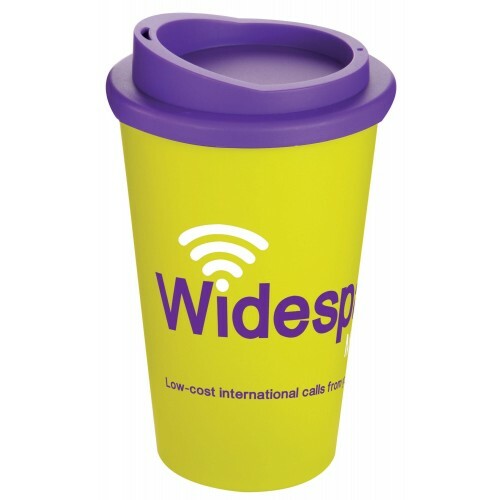 Large branding area to the mug for print in up to 6 spot colours or alternatively available with branded silicone grip. The mug is top-rack dishwasher safe microwave safe and BPA free.